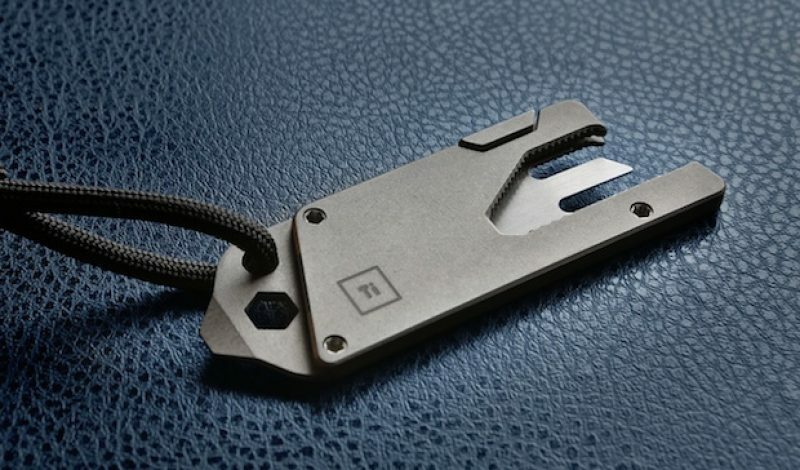 The Titanium Multitool by BigIDesign is an entire toolbox in your pocket, including the all important beer bottle opener. 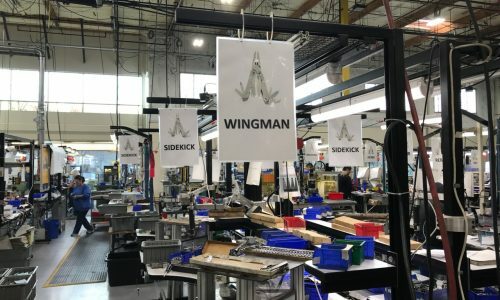 The guys that brought you the Titanium Pen, the Pocket Bit, and an incredible number of other successful Kickstarters seem to know exactly what people need in their pockets. The Titanium Multitool is ultra-low profile and replaces a number of tools useful for lots of obvious situations. The tool is made from aerospace grade 5 titanium alloy and is just barely larger than a household key; weighing in at just 0.9 oz / 24 g. It hangs directly on your keyring or on its own short paracord, and you can pre-order one with a protective leather sheath that holds an extra blade too. The tool is designed to accept ¼” hex driver bits, razor blades, and even includes a measured out inch inscribed right on it for hasty but accurate measurements. As if that’s not enough, it is even slightly magnetic, though tested to be safe around credit cards. You can pre-order the tool for $30, or opt for a number of higher tiers that get you bigger rewards at the Titanium Multitool’s kickstarter page right now. 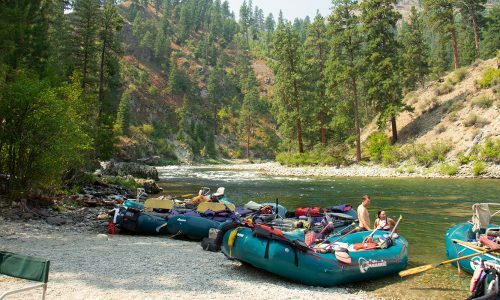 The tool is already happily overfunded, so while you might have to wait, if you’re a serious ultralight backpacker, it looks like this may very well be worth it.